My blog posts have been few and far between lately. What started out as a three thrice-per-week endeavor has become, shall we say, a seasonal endeavor. But not blogging doesn’t mean I’m not writing. This summer I’ve been keeping my head down while I work on two novel manuscripts, and currently I’m engaged in a one-week, one-on-one creative nonfiction workshop with writer Lisa Romeo called “Narrative in Nonfiction.” I’m all about “story” these days, something, I was surprised to discover, I haven’t always attended to in my nonfiction or fiction writing. This November I’m headed to Salem, Massachusetts, for the inaugural Writer Unboxed Un-Conference, and I hope to arrive with my little laptop gravid with story. All the while the owls keep calling, and the augur takes heed. Have a listen to this two-minute BirdNote piece “Night Voices of Summer,” featuring my personal favorite owl sound, a pair of barred owls making their rollicking “monkey call.” In a previous post (see below), I wrote about dangers faced by migrating snowy owls. I encourage you to check out this 10,000 Birds post about the threat to owls and other wildlife, as well as children and pets, posed by rat poison, and the long battle to implement alternative methods of rodent control that are less hazardous to “non-target” species. 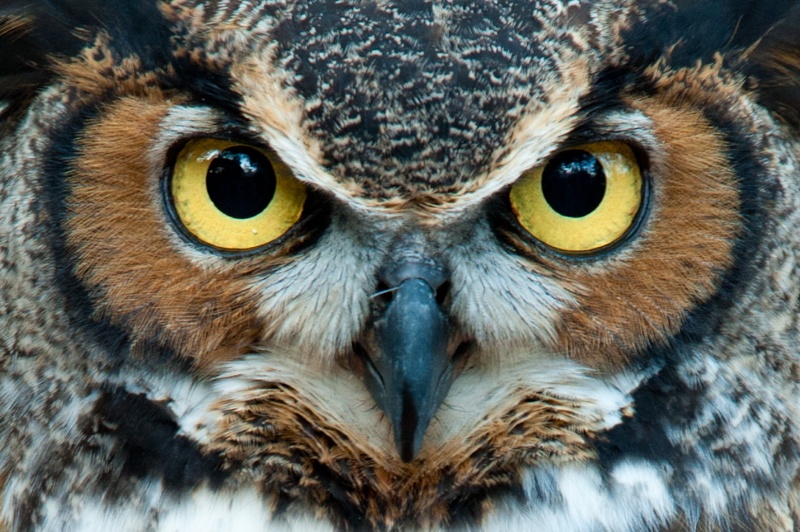 The Great Horned Owl is one of many “non-target” species harmed by rat poison. For an owlicious Saturday Night Augur throwback (all the way back to last December), see Midwinter Auspices: Saturday Night Augur, Winter Solstice Edition. Writer, runner, vegan for the animals for 25 years. She had been tremendously helpful! I enjoyed listening to the voices of summer! So now, I know who I’ve been listening to! © Lisa Robinson Bailey and Thoughts Like Birds, 2013. Unauthorized use and/or duplication of this material without express and written permission from this blog’s author and/or owner is strictly prohibited. Excerpts and links may be used, provided that full and clear credit is given to Lisa Robinson Bailey and Thoughts Like Birds with appropriate and specific direction to the original content.